Curtains to suit all lifestyles, tastes, and budgets. Some significant benefits come from using Curtains. 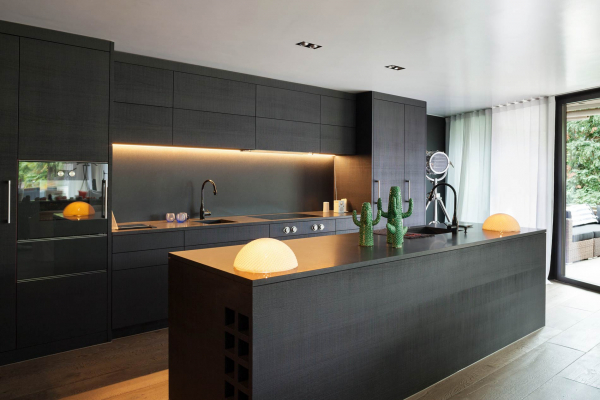 They are vital as they can soften harsh geometric lines created by window frames, blinds and some furniture. Curtains are excellent insulators, meaning they can reduce noise, light, and heat. They can reduce noise, reduce heat loss and can keep a room cooler. Curtains also help regulate light and are great for managing the privacy and security. Curtains are a great way to make affordable changes to update or reinvigorate your home! Sheer curtains are generally translucent and provide a gentle, soft light to enter. They are fantastic for layering with blinds or other curtains. Blackout curtains, as the name suggests, block light when fully drawn. Blackout curtains can also provide UV protection and are better at insulating than sheer curtains. These are typically made from heavy material similar to those used in drapes. Quality, unique fabrics, tested for durability, performance, and safety since 1966. Fashionable European-designed fabrics and ready-made curtains and sheers. Soft furnishing and upholstry fabrics in a range of finishes, prints, and colours. Wholesalers of a vast range of quality internationally-sourced furnishing fabrics. Elegant and stylish design, interior furnishing and upholstery fabric. Beautiful soft furnishing fabrics with over 60 years of industry experience. Australia’s largest range of designer fabrics and wall coverings. Large collection of basic and high-end fabrics from a family-run company. Curtains should hang so that they are just touching the floor or window sill and be broad enough that combined, the two drapes should be twice the width of the window. Hanging curtains above the window and to the floor can create the illusion of height and taller windows. Curtains can be suspended from a railing or rod, and allow the curtain to be drawn. They can be hung using rings, clips or directly woven onto a rod. It is also important to note that most fabrics are flammable. So it’s best to keep objects like heaters away from curtains when operating. Some curtains are machine washable, however, some need to be dry cleaned by a professional upholstery cleaner. It is best to wash, clean and maintain your curtains according to their specific care instructions to ensure their longevity and continued performance. 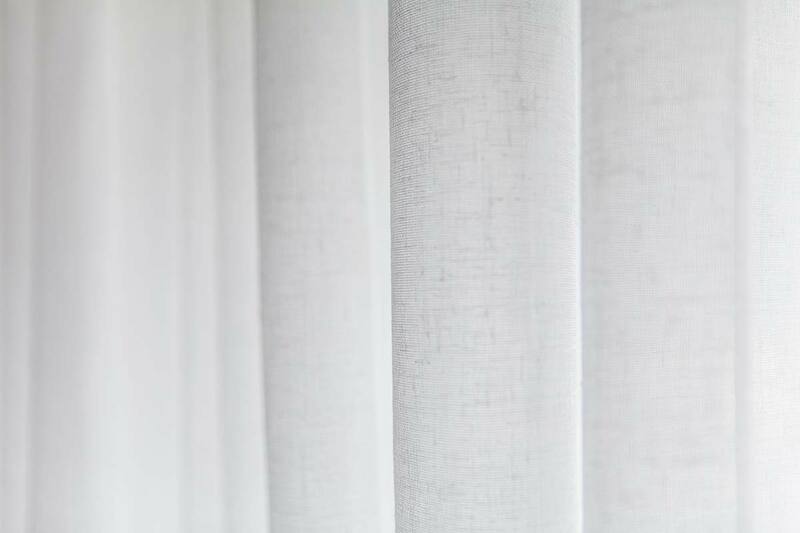 Our experienced team can recommend a care and maintenance plan tailored to the specific fabric you choose for your home’s curtains or drapes. At your consultation, we can educate you on curtain maintenance requirements and options. Curtains from not only look beautiful in your home; they can also help you reduce heating and cooling costs. Curtains can be customised with an internal insulating layer, so you can relax in the knowledge that you are effortlessly reducing your heating and cooling bills. Insulating curtains are available in a wide range of classic and contemporary fabrics and are made to order by our experienced team in our Perth factory. Whether you’re building a new home, renovating your existing home or just want to give your home a facelift with new curtains, our team will educate you on your options in an obligation-free consultation. We have a deep knowledge of everything we sell and will answer any questions you have. Our design consultants are experienced and knowledgeable and will work with you to get you the products and price that is right for you. Whether you’ve already got a design aesthetic in mind or need help finding your style, our team will guide you through your interior decorating journey. Many of the products we sell are made in our Perth factory, allowing us to produce a quality product every time. Our fitters and installers are clean and prompt – they’ll flawlessly fit your curtains to your specifications. Visit the Vision Decor showroom and start transforming your space. We pride ourselves on being able to provide our customers with the whole package. Stop by our showroom to view our entire range. Ready to see what Vision Decor can do for you? Vision Decor scored: 4.7/5 by 18 clients on Google.